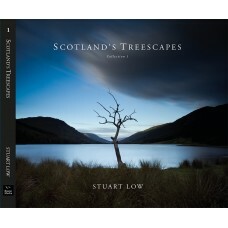 Scotland's Treescapes - Collection 1 LIMITED EDITION - 500 copiesScotland’s Treescapes, by comp.. 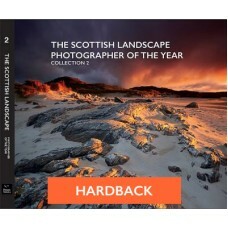 The Scottish Landscape Photographer of the Year Book – Collection 2***SOLD OUT*** £25.00 .. 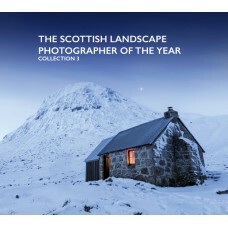 The Scottish Landscape Photographer of the Year Book – Collection 3 VERY LIMITED STOCK LEFT The.. 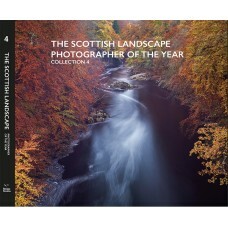 The Scottish Landscape Photographer of the Year Book – Collection 4 NOW SHIPPING The Scottish L.. 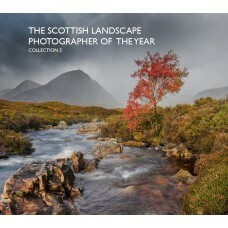 The Scottish Landscape Photographer of the Year Book – Collection 5 PRE ORDER - SHIPS MID APRIL ..